All of us have been there: The moment when our phone or tablet gives us a uniquely 21st-century electronic nudge. And then, as a Pavlovian response, we pick up our handy connection to the electronic world and scroll through the latest list of text messages, emails and images. In moments, we’re transported to what’s happening in someone else’s world or to the latest popular distraction on YouTube. At some point, our electronic gadgets are controlling us, rather than vice versa. At a time in your life when your time is precious and effective time management is the difference between an average and a good grade, you might want to consider how you use social media. Time spent on Facebook, Instagram, Twitter or Snapchat can be well spent connecting with family and friends. Indeed, I keep up with my daughters, son, in-law children and grandchildren by viewing snippets of their lives on social media. If not controlled, however, social media can be an endless distraction and lead to a range of unhealthy habits. Remember: Social media is a medium. Nothing can substitute for the real thing: Talking face-to-face and having a first-hand experience by making a connection with another person. While social media keeps us in touch and part of a community, it can also breed a sense of isolation, and with a front-row seat to someone’s “exciting life,” it’s not unusual to think that we don’t measure up. Take a moment to ask yourself: How often do you allow yourself to substitute a “social media” experience for a real connection? If you think of your phone as “your best friend,” then, well… we have to talk. Here’s a simple approach to evaluate and get control of your social media habits. Frequency – How frequently do you check your phone and use social media? Do you feel anxious when you’re not updated on the latest social media posting or text? Are you enjoying social media? Or is it stressful and worrisome because you wonder how you’re being perceived, or that you’ll miss something? What’s your purpose? – Know your intention. Are you catching up with a friend? Checking email? Or do you turn to social media to feel validated? Do you feel your self-image slipping away because you can’t stop making comparisons? Escape or distraction – Trying to look busy by hiding in your phone isn’t a good habit. If you’re resorting to “getting lost” in the cybersphere when things are getting uncomfortable, that’s not a good choice. You probably need to find ways to cope – not escape. If you’re struggling to respond to the above questions, you might want to better manage your social media habits. Track yourself – Check the actual time spent on social media. There are apps that can track your time. Set limits. Rather than constantly checking for updates, set a time to look for updates. And, give yourself downtime. Unplug. What’s your experience? – Set your agenda when it comes to what you’re looking for on social media. Stick to it. Unmanaged time probably will lead to unmanageable emotions and thoughts. Who am I? – Don’t get lost in an e-personality. Remember your ethics, values and responsibility follow you everywhere, even in the social media world. Social media isn’t going anywhere. There are so many great things about social media, but that doesn’t mean it should completely shape our behavior. While it’s healthy to use social media to keep connected with friends and family, keep informed, advertise and network. Don’t forget to make time for the best connection of all – a human connection. 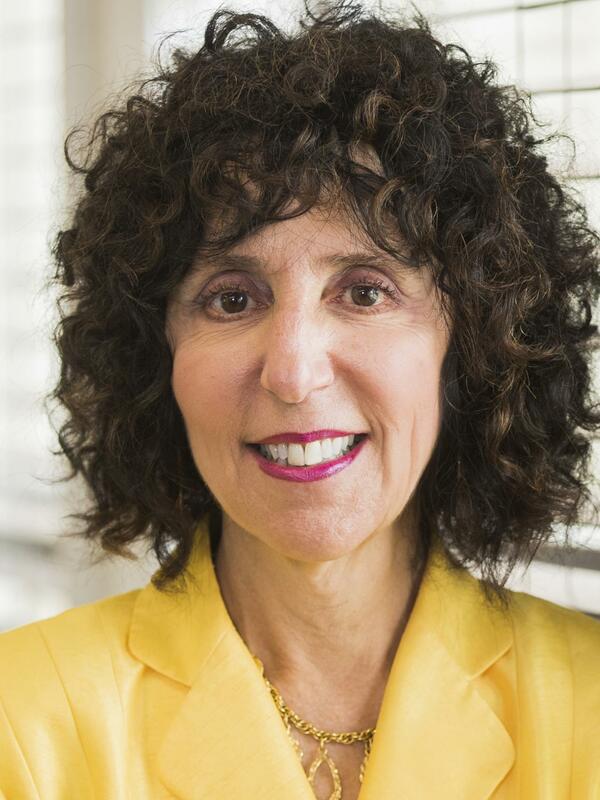 Ora Hirsch Pescovitz is president of Oakland University. She earned her medical degree from Northwestern University’s Feinberg School of Medicine. She has received numerous awards for her research and teaching.